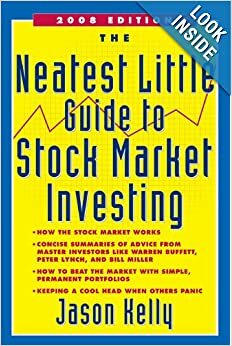 An accessible, intelligent, and highly effective approach to investing. How to Earn High Rates of Returns Safely. 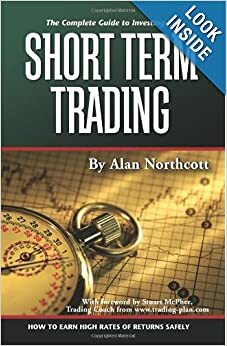 Hundreds of hints, tricks, and tips on how to earn enormous profits in short-term investing while controlling your investments. Expert author Toni Turner gives you the latest information on mastering the markets. Identify, Pinpoint, Strike, Protect and Act! 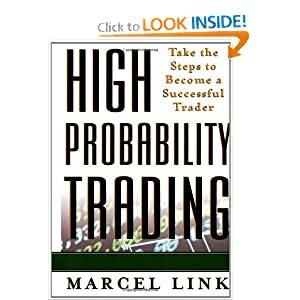 This book skillfully outlines this proven process and shows you how it can be used to build wealth and protect assets. 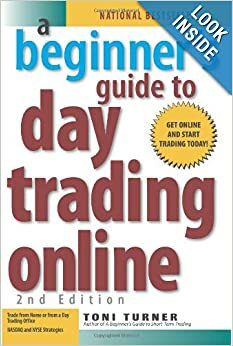 This no-nonsense book takes a uniquely blunt look at the realities of trading. 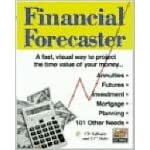 Get educated answers to vital money issues with Financial Forecaster. 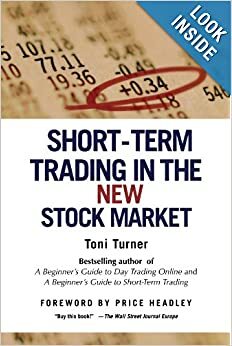 Toni Turner teaches readers the techniques and strategies needed to trade in today’s up-and-down stock market.